The PSX dates and location were announced! We are very excited to be able to go again this year. 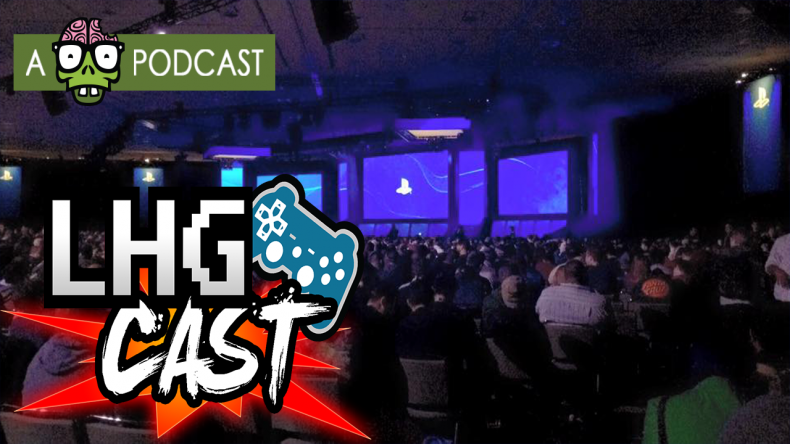 With that in mind we discuss what we are looking forward to seeing this year at PSX! We expect a lot.